Welcome to the October Blog Challenge! It's time for another monthly blog challenge. 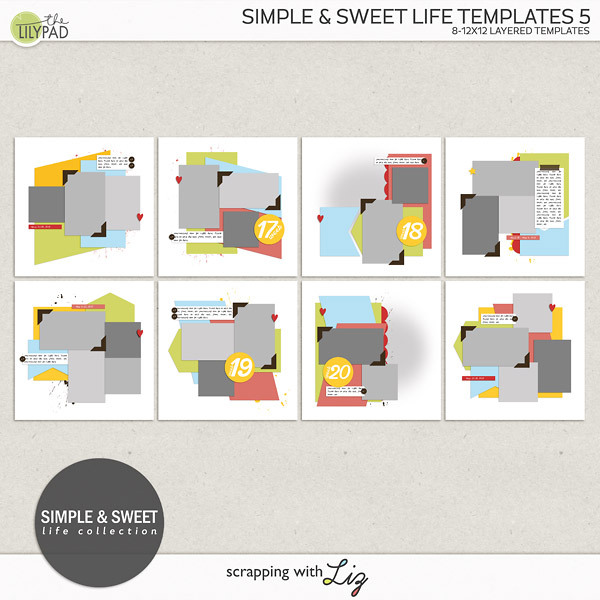 I really like all the layers in this month's template and I hope you will too. But before we get to this month, let's announce our winner from last month's challenge...Congratulations, Breon R!!! 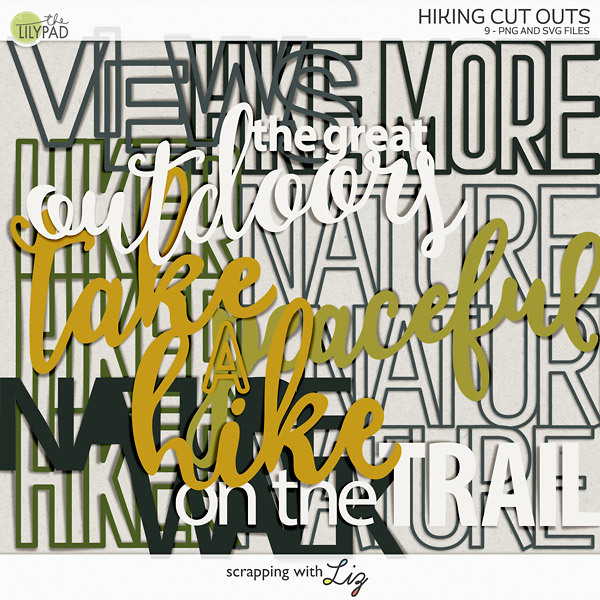 Your submission is our winner for September! Fun, right!? 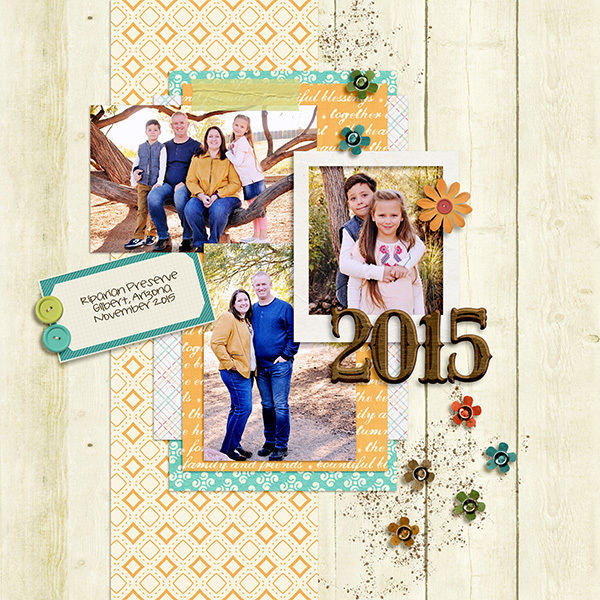 Another great template from Liz and just in time for all of the fun of DSD next weekend! If you'd like to play along and possibly win $10 to Liz's store, it's easy peasy! Include the challenge month of your submission in the subject line. 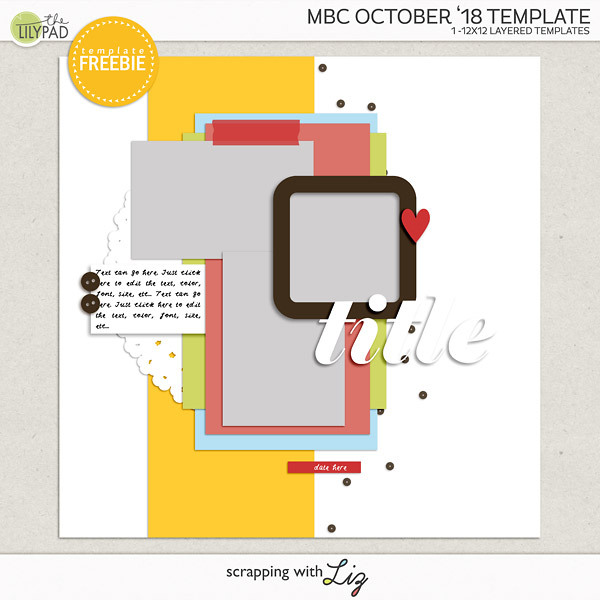 This month, we'll use "October 2018 Challenge"
What a wonderful template! Thanks so much! Большое спасибо за прекрасный шаблон! Интересные странички!